The Gyrl Wonder Mentorship program encourages a holistic 360-degree approach to the development of our gyrls. Kicking off in October, and running throughout the duration of the school year, mentees and mentors engage in weekly sessions that focus on self-love, self-care, empowerment and development. Additional programming includes “Lunch and Learn” field trips, first access to the “Gyrl Talk” conversation series and Annual Gyrl Wonder Summer Conference. Students must attend one of the participating high schools to be a part of this program. 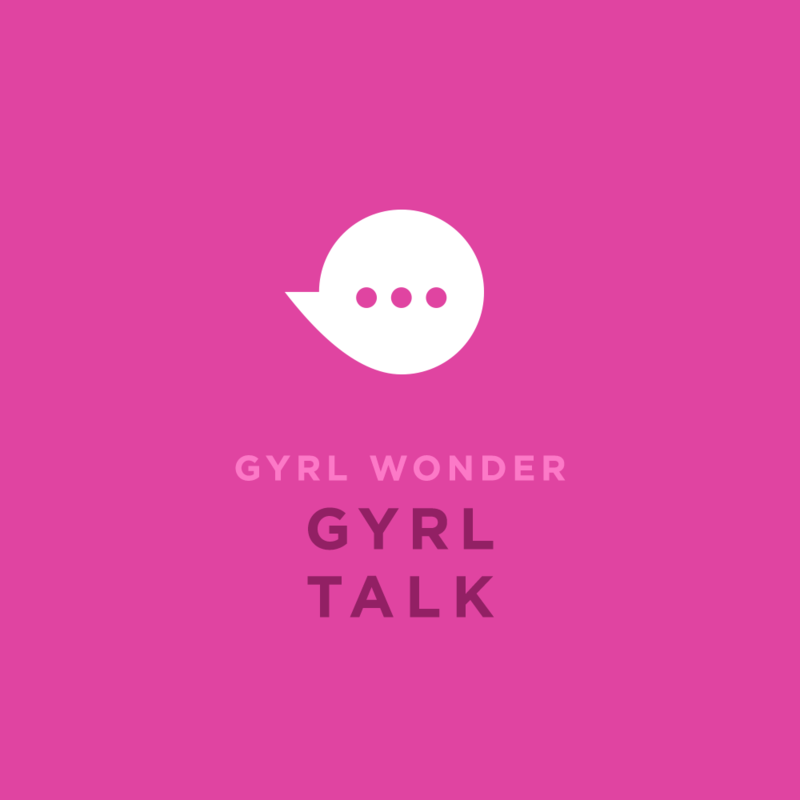 Gyrl Talk is a multi-platform dialogue experience that encourages Gyrls of all ages to participate in open, inviting, unbiased and expressive conversations about topics that matter to them most. Starting in early 2017, GW will curate and moderate discussions regarding our organization's four pillars, current events, life and personal progression. As we all know, communication is key to a healthy self, friendship, relationship, community and world, we're making Gyrl Talk open to the public. Follow us for the dates and times, hope to chat with you all soon!